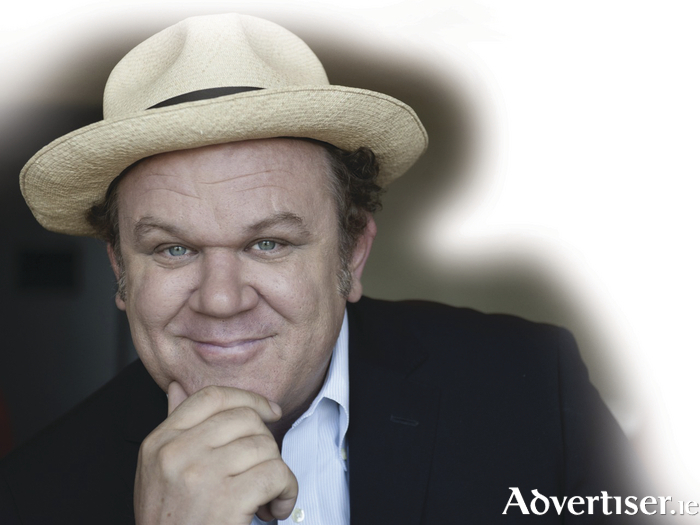 JOHN C REILLY, the American movie star and comedian, known for his brilliant character acting in Boogie Nights, The Hours, Chicago, and Walk Hard: the Dewey Cox Story, can also list singer and songwriter to his list of talents. Reilly is coming to Galway as a special guest of the Galway Film Fleadh, where he will be interviewed at the Town Hall Theatre on Sunday July 12 at 3pm, followed by a screening of the 2007 film, Walk Hard: The Dewey Cox Story. However, Reilly and his band, will also play two concerts in St Nicholas’ Collegiate Church on Saturday 11 and Sunday 12 at 8pm. For Walk Hard, Reilly performed as a vocalist and songwriter, and was nominated for a Grammy. He later performed across the US as Dewey Cox on the Cox Across America Tour. In 2011 he recorded two songs, produced by Jack White, which were released as singles. In 2012 his current band John Reilly & Friends were on the Railroad Revival Tour with Willie Nelson and Band of Horses. At his two Galway concerts John Reilly & Friends will play roots based, folk, and country music. Speaking about his approach to songwriting, the actor said: "Whatever labels people have tried to stick to good music through the ages are irrelevant. It’s the song that touches something deeper, that makes ancient sense to your soul. The tree of music has deep roots which go back to these songs. Join me and some incredible singers and musicians as they summon the spirits of the tree of song." The concerts are a 'Róisín Dubh & Galway Film Fleadh presents...' event. Tickets are available at www.roisindubh.net, the Ticket Desk at OMG Zhivago, Shop Street, and The Róisín Dubh.